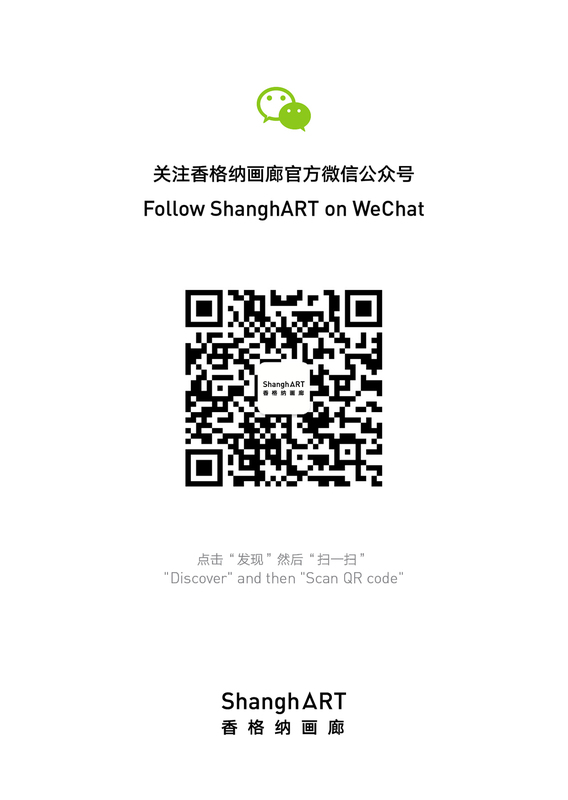 ShanghART Beijing is pleased to present Lu Lei’s Solo Exhibition- Echo on 12th September, 2015. As one of the most important installation artists in China, Lu Lei’s works present his great sensitivity of the material texture and capability to keep everything under control in an accurate way. A sense of allegory and classical mystery could be easily captured in his works. As Lu Lei’s first solo exhibition at ShanghART Gallery, it will present three big installations. One of the installations was created in 2005 but unfinished. While restarting and managing to complete the work, the exact existing form and texture of ‘echo’ then have been described and illustrated through outlining the surrounding atmosphere and unveiling the roles that the artworks have been playing. Each work is individual and independent, but complements one another as well, which helps to create various scenarios with a sense of quietness, descriptiveness, accuracy but uncertainty. This is also how people think of echo: it might be just in front of us, might be in a distance, might be from the past, might be from the future. This exhibition will last until 11th October, 2015. Lu Lei (b.1972) works and lives in Beijing, graduated from Sculpture Department of China Fine Arts College in 1998. Recent exhibitions include: Li Pinghu, Li Ran, Lu Lei: Semi-automatic Mode, ShanghART Beijing, Beijing (2014); Jungle II, Platform China, Beijing (2013); Evidence, Newage Art Gallery, Beijing (2012); Lu Lei solo exhibition-Floating Ice Biography, Other Gallery, Beijing(2011); Blackboard, ShanghART H Space, Shanghai (2009); Present: Lu Lei Solo Exhibition, Hanart TZ gallery, Hong Kong (2008); Amateur World, Platform China, Beijing (2007); 6th Shanghai Biennale: Hyper Design, Shanghai Art Museum, Shanghai (2006).